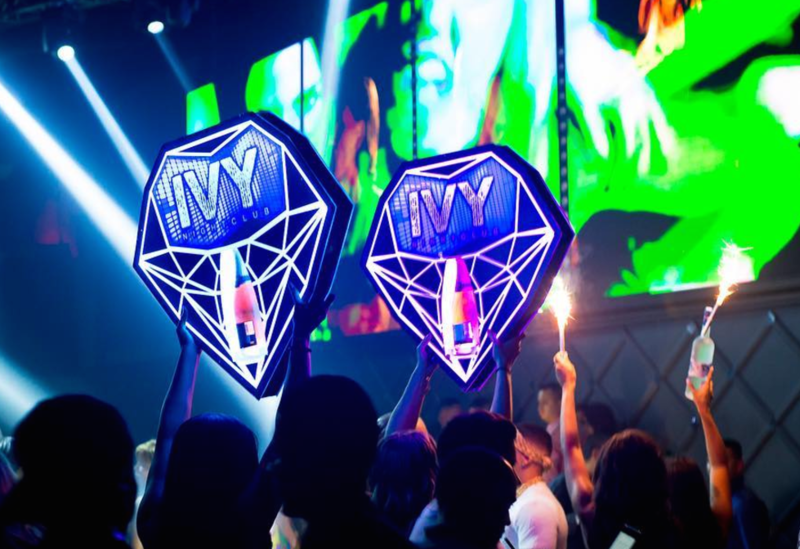 Have you ever seen the worlds biggest MEGA Clubs using awesome Champagne bottle service presenters, LED Cake bottle Holders, Led Cryoguns, or a handheld VIP confetti gun? Then you looked them up and realized they are way to expensive to purchase? 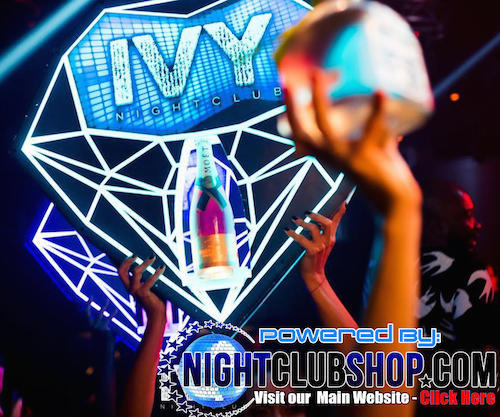 These Bottle Presenter pay themselves off in one evening in large clubs and 4-5 evening in smaller clubs after that it is pure profit for the club. 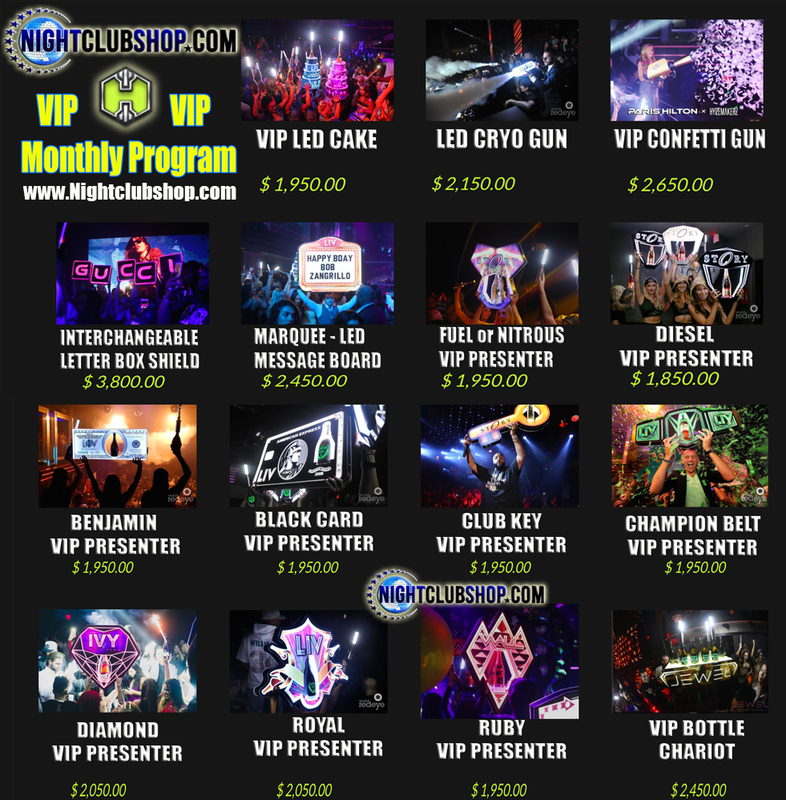 VIP Printing is making the impossible, possible for the smaller clubs to give their patrons the same VIP feeling the larger clubs patrons pay tens of thousands of dollars to enjoy. With cutting edge technology and branding capabilities we offer you the best way to set yourself aside from your competitors. Our Bottle Presenters are made to attract attention and almost indestructible (not that we want you to try to destroy them).